Generous God, give us generous hearts. Our longing for more, more, more. Help us to remember that you are what we need. Our family has had many opportunities to reflect on the abundance of our possessions. One of these times was a year ago, when we were packing up our house to move to another, bigger one. 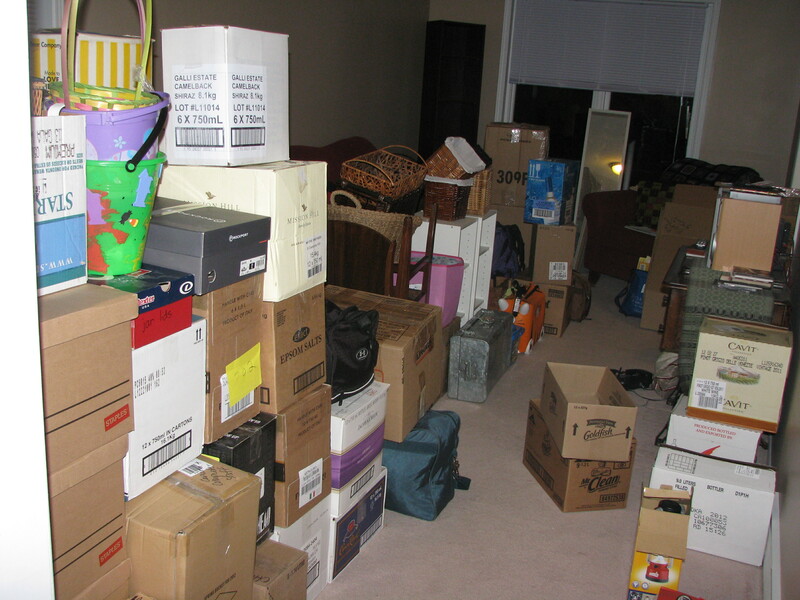 There is nothing like packing and moving many, many boxes to make you feel like you have too much. And this was after much purging and sorting. We still had too much. These are questions we’ve wrestled with: What is enough? What is too much? How can we live with less? How can we live so that our possessions don’t own us? Another opportunity to reflect on our possessions came when we traveled to Africa. When our children saw what children there lived with (and without) it made them very conscious of how much we have in Canada. And how we acquire more, through birthdays, Christmas, and good deals at garage sales. 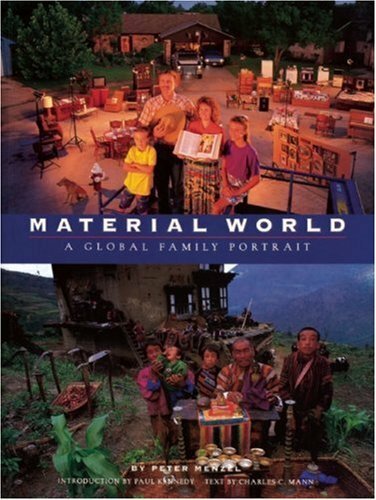 One book that we keep handy in our house is Material World: a Global Family Portrait by Peter Menzel. This photo book is filled with stunning pictures of families from around the world. Each family has laid out their possessions in front of their houses. 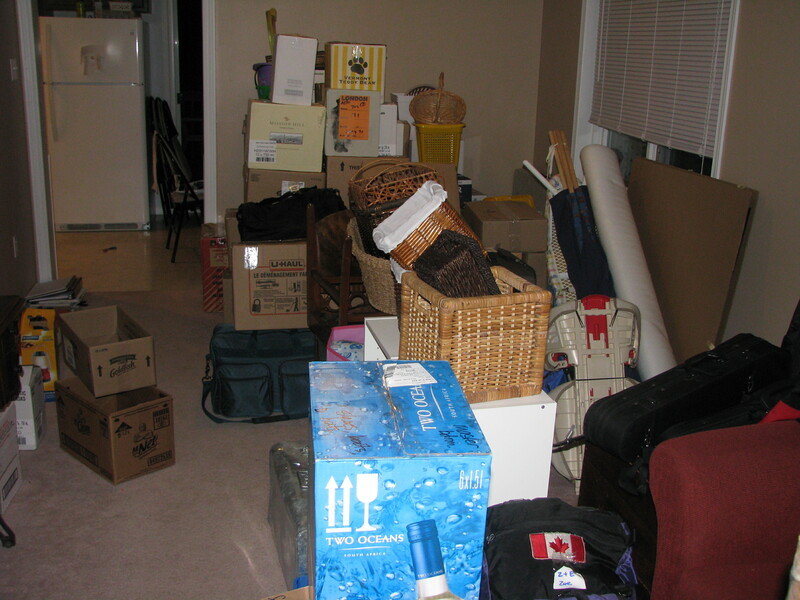 It is striking to see the possessions – how much people have (or don’t have). It is a striking reminder of the inequalities in our world. How can we be rich towards God instead of storing up treasures for ourselves? In what ways can we encourage generosity in our family this week? In what ways are we tempted to make “bigger barns” and to feel confident in our possessions? Do our many possessions cause us to put our trust in things instead of in God? How can we guard against greed? As a family, find or make a special treasure box. Put symbols of things that you treasure into this box. These could be words, pictures, or objects. What are the things that you think God treasures? Tags: children, devotion, family, Luke 12:13-21, materialism, prayer, treasure. Bookmark the permalink. It’s funny that we only realise how much we have until we move house! I moved abroad a few years ago and now try to reduce my possessions as much as I can to make sure any future move is simple!